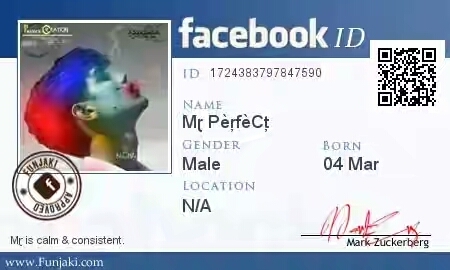 Hi Friends,Everyone have identification but not have Facebook identification so ,today I say about how to make Facebook I’d card safe and secure way. Shubham Kushwaha is a Ceo-Founder of Trick4hack.He is a part time blogger.He is expert in Ethical Hacking and App expert. How to Create and Publish Ad Campaign in Facebook? How to Add Facebook Video Cover ? What is YouTube Premieres ? Earnings will increase ?